We take action to preserve a healthy population of carnivore species in the wilderness. We gather and analyze data regarding the conservation status of carnivore species, we educate and inform the population about the important role these species have in the ecosystems. We undertake initiatives to conserve the key protected areas for species and local communities. The protected areas are the basis for all national and international strategies for biodiversity. They are the best tool for the protection of biological resources and ecosystem services on which the local community’s prosperity depends. We are part of the Wildlife Salvage Mobile Unit and we take part in salvage actions of some needy animals. Some of these animals are brought to The Wildlife Rehabilitation Center which was founded by ACDB in 2007, a place where animals are treated and rehabilitated with the goal of releasing them afterwards in their natural environment. 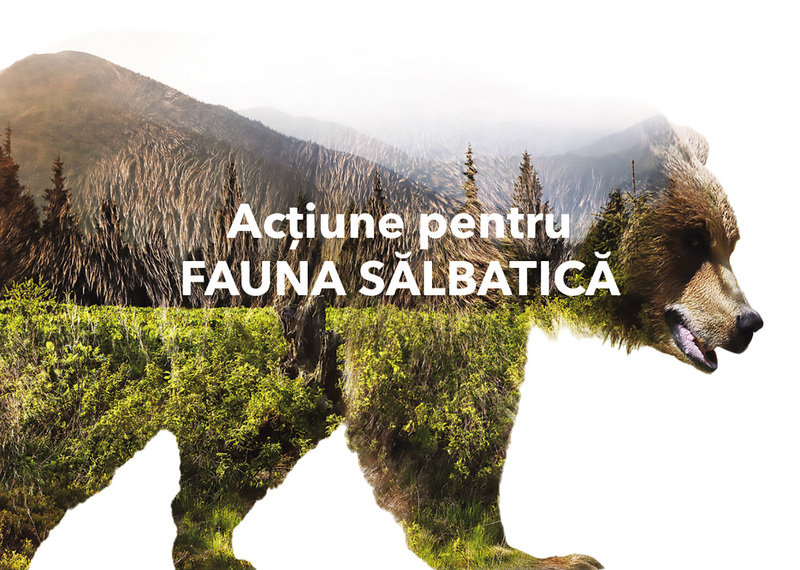 We support sustainable development of the communities in the Carpathian Mountains by promoting responsible tourism based on natural values which contributes to nature and wildlife conservation. For example, with our Wild Carpathia Adventure initiative we provide authentic touristic experiences based on nature and traditions which have the relish, the charm and the comfort specific to the life in the Carpathian Mountains. We have initiatives to educate and raise awareness of the local communities and the general public in order to generate pro-environmental attitudes and behavior.